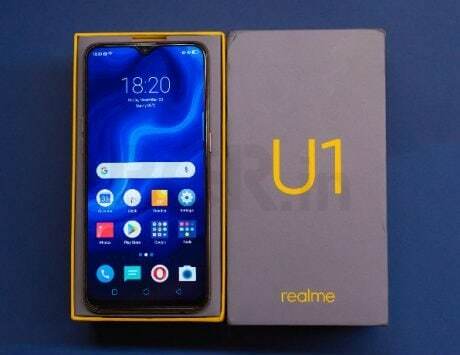 Realme C1 (2019) brings memory enhancement to last year's model, which hit sales of 1 million units on Flipkart. Realme has announced an updated version of its entry-level smartphone, the Realme C1, in India. 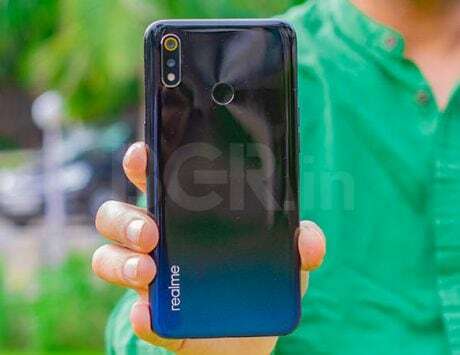 The new device is being called as Realme C1 (2019), and it comes in two different storage variants. 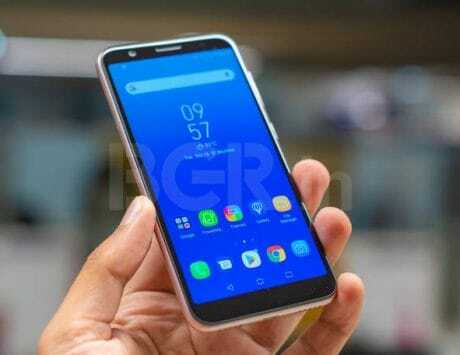 Like its predecessor, the smartphone starts at Rs 7,499, and is being dubbed as Entertainment ka Boss, suggesting the target audience is millennial and young audience who use their smartphone for consuming entertainment content on the move. 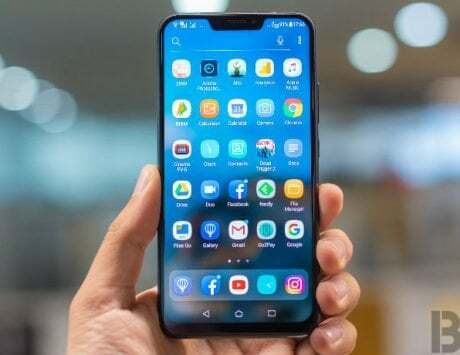 The former subsidiary of Oppo has also announced that it sold 1 million units of the smartphone since its launch last year. The new 2GB RAM variant with 32GB storage is priced at Rs 7,499, while the 3GB RAM variant is priced at Rs 8,499. The smartphone will go on its first sale on February 5 at 12:00PM IST exclusively on Flipkart and Realme‘s own website. The company also plans to make the device available via offline stores soon.